Luma is part of the SimulTrans’ Account Management Team in Dublin. She has a bachelor’s degree in business and has a background in Marketing and Sales. Luma seeks to build strong relationships with clients and help them to grown on their business strategy. When she is not working or studying, she is reading or having a chat with her friends with a cup of tea. I have always found, upon welcoming a new employee, that one of the hardest things to accomplish was his /her initial training. 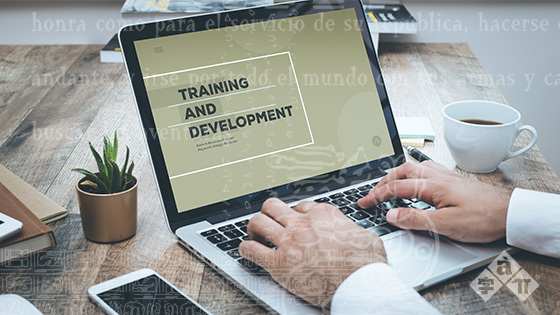 Not just the daily training sessions, but the entire initial on-boarding and corporate training phase which can go on for months depending on the size and type of company; taking a lot of my time away from my core tasks. 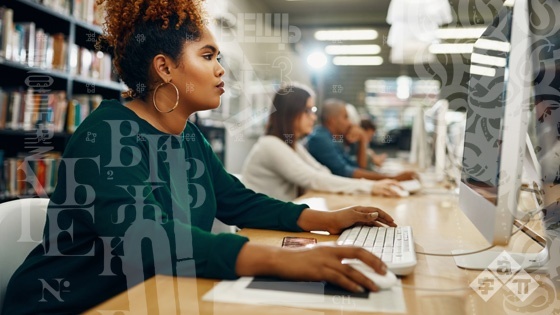 Technological advances and a significant improvement in the delivery of reliable internet to millions of homes have created a better eLearning service for students and a more positive user experience (UX), i.e. how a person interacts and experiences a product. 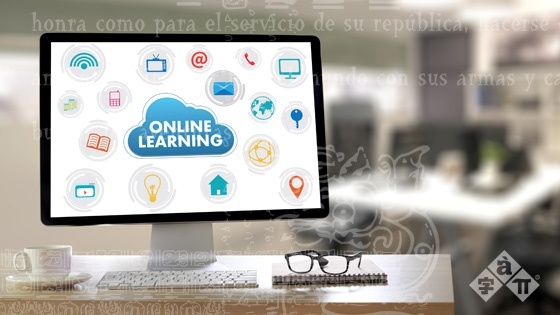 However, despite these advances, there are a few pitfalls that eLearning companies should avoid.